Herbalhills focuses on preparing the beneficial herbal supplements that follow traditional values as well they are based on modern manufacturing technologies. 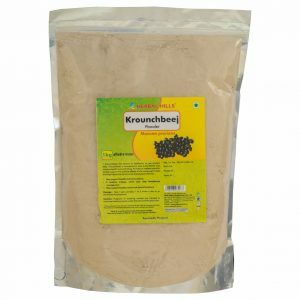 It mixes various ancient herbs to make effective herbal supplements that work well for today’s busy generation. 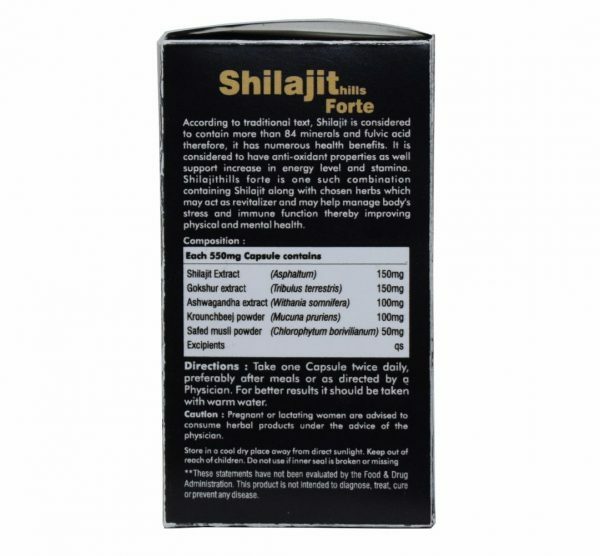 According to the traditional text, Shilajit is considered to contain more than 84 minerals and fulvic acid, therefore, it has numerous health benefits. 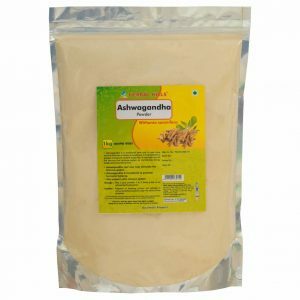 It is also considered to have anti-oxidant properties, which may support an increase in energy level and stamina. 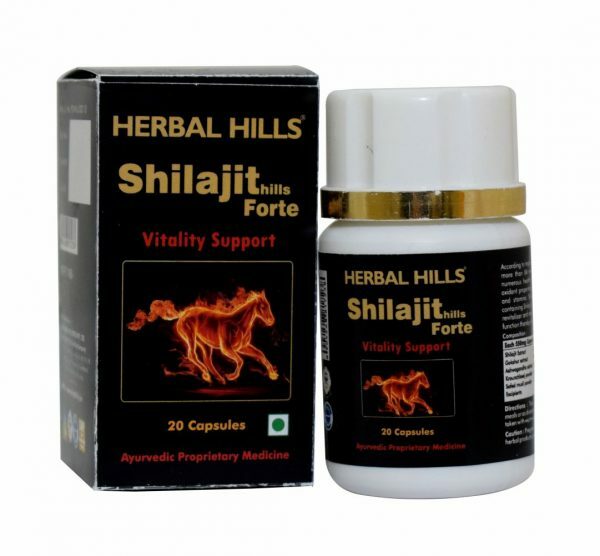 Now Herbalhills presents Shiljaithills Forte capsules to support a men’s health. 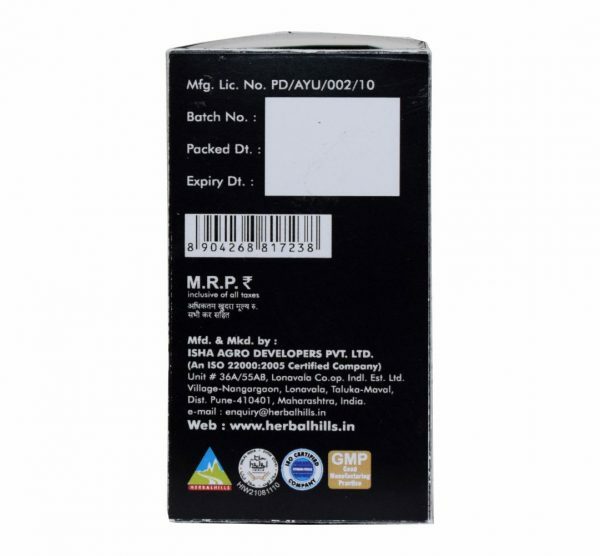 Basically, this forte capsule is an Ayurvedic combination of Shilajit, Gokshur, Ashwagandha extract as well as Krounchbeej and Safed Musli powder. These 20 capsules are one such combination containing Shilajit along with chosen herbs which may act as revitalizer and may help manage body’s stress and immune function thereby improving physical and mental health.